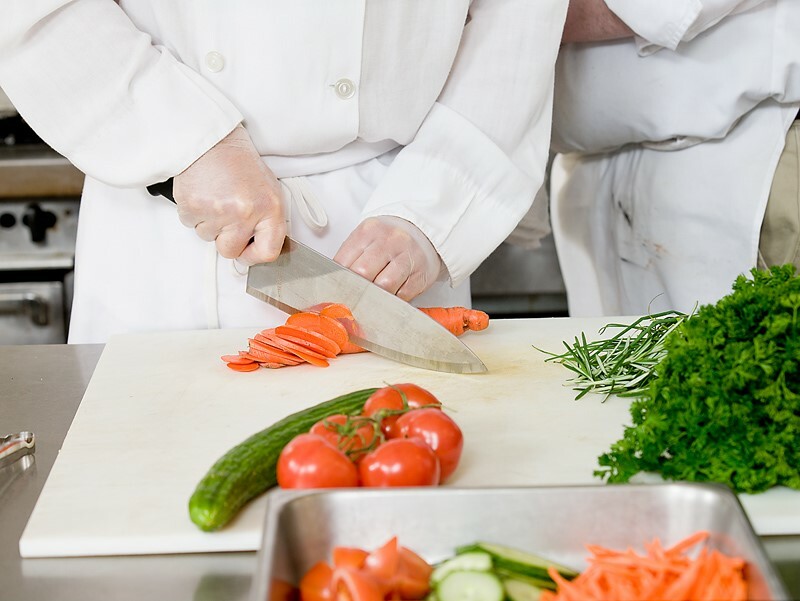 Salmonella is one of the most common causes of foodborne illness. The two species of Salmonella are Salmonella bongori and Salmonella enteri. The bacteria was first discovered by American scientist Dr. Smith and in 1900 named after Dr. Salmon, the actual illness is called salmonellosis. Salmonella can be naturally occurring and found in the intestines and feces of humans and animals. 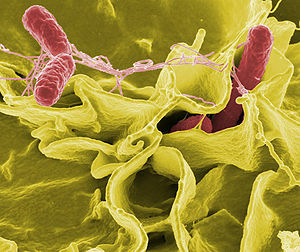 Most people infected with Salmonella develop diarrhea, fever, and abdominal cramps between 12 and 72 hours after infection. The illness usually lasts 4 to 7 days, and most individuals recover without treatment. Anyone can contract salmonella however, infants, young children, the elderly, and individuals with weakened immune systems are more likely to have a severe illness. In rare cases, it can result in death.